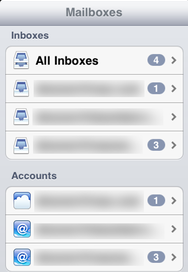 iOS 4.2 marks the first time that all of Apple’s mobile devices are sitting at the same OS table. This unification brings a handful of key new features to all three devices, but it also finally catches the iPad up with Apple’s other mobile devices. This is the first time that users of Apple’s tablet can revel in major iOS 4 benefits like multitasking, folders, and a unified Mail inbox—features that iPhone and iPod touch users have enjoyed since June. While we took a look at 4.2 when it was still in beta, it’s worth revisiting the software for the full release. There are a lot of features, both big and small, in this update, so the Macworld staff has assembled a list of those that most significantly enhance Apple’s mobile devices. The ability to print directly from iOS devices arrives in iOS 4.2, with integration in Safari, Photos, and more. 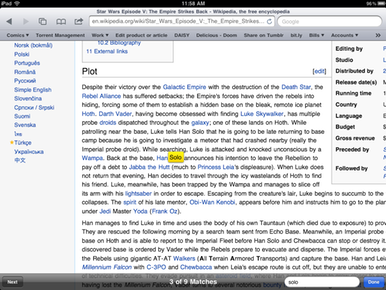 Searching Wikipedia entries and other text-heavy pages for specific terms is now possible with Safari. 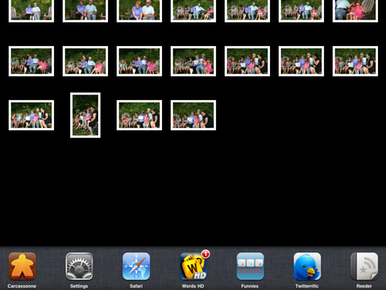 Swiping from left-to-right on the iPad's fast app switcher yields playback, brightness, and volume controls. 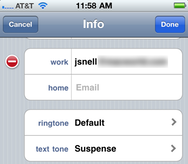 On the iPhone, iOS 4.2 allows you to assign a specific text alert sound to a contact, like your boss. Fast app switching and the rest of iOS 4's multitasking functions finally come to the iPad in 4.2.
iOS 4's unified inbox comes to the iPad in 4.2, making navigating multiple e-mail accounts much easier. 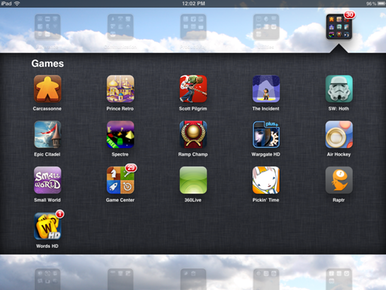 While iOS 4's folders can only hold 12 items on the iPhone, the iPad's can fit 20. 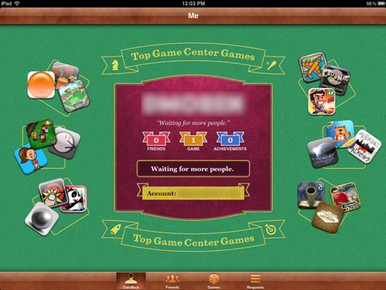 Game Centers sports a slightly different interface on the iPad, including icons of popular compatible games.